It’s been a busy soaping year! After a hiatus from soapmaking, I decided to jump back into soaping in June of this year. After looking back through my soaping notes, I realized I needed a better system for remembering the soaps I had made and how I had made them. I decided a visual journal would be the best way to capture each soap that I made, and so Oil & Butter blog was born! This blog has been a really important creative outlet for me, and I never expected anyone else to find my little blog, but soon Laura found me, and then Jenny, then Marika, Angela, and so on and so forth, and we are now up to 88 blog friends on O&B! 1. Swaps: Definitely a highlight for me this year has been getting to know all my fellow soaping bloggers and friends, and exchanging soaps with them this year. What a wonderful community I stumbled into, it’s been a privilege getting to know each and every one of you. I have learned so much from following all your blogs and having the opportunity to try out your soaps in person! 2. Luxury Soap Recipe and Tutorial: In August I held a poll and giveway, asking for your help deciding which ingredients to use in a luxury soap that I wanted to make. You guys really came through and helped me pick some luscious ingredients! The Luxury Soap Recipe and Tutorial remains the most popular post on O&B, and has been repinned many times on Pinterest and was even featured on Craft Gossip too! 3. My favourite soap: If I had to pick just one soap as my favourite this year, it would be the Eggnog Mug soap. I love trying new techniques and new ingredients, and this soap contained both a new ingredient (egg) and a new technique (making your own soap mold). Close seconds would be: Polar Bear Soap, Cedar and Saffron, Blackberries and Cream, Spooky Soap and Snowman Soap. 4. Favorite fragrance of 2012: Plumeria & Pomegranate; I don’t know how, but these blended fragrances came out smelling like candy…so good! 5. Oil & Butter got a Facebook and Pinterest page! And, our Spooky Soap was featured on the Wholesale Supplies Plus series 'WSP Learns from YOU: Your Creations Inspire Us' ....Thank you WSP! 6. I don’t think I shared this with you guys, but this past summer I traveled to Bellingham and took an advanced swirling class at Otion Soap Bar. I highly recommend their classes if you are in that area; my instructor (Kat) was excellent, and she really helped me feel more confident in picking out colors and I came home with some new swirling techniques. I’m hoping to travel back there for a class again this summer (maybe lotion this time?! ), and of course to replenish my Brambleberry supplies! Thank you for joining me in a fun look back on 2012 and a look forward into 2013. What new soaping things would you like to try in 2013, and is there anything you would like to see more of on O&B in the new year? Thanks Kalla :) Looking forward to seeing the new goodies you come up with too! How fun! 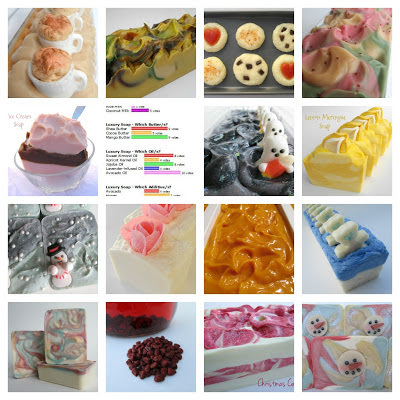 I just published a post today, too, looking back at all of the soaps I made and blogged about in 2012. I'm glad that you have had such a great year soaping and blogging! 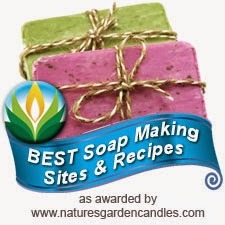 Congrats on all of your successes, and best wishes to you if you begin selling your soaps! And it is so cool that you got to take a soaping class at Otion with Kat - that's on my bucket list. Happy New Year to you, Cee Gee, and have a wonderful 2013! I just saw your blog post too Jenny, we must have been in a reflective mood today! It was definitely worthwhile taking the swirling class with Kat, I hope you get a chance to in the near future! I'm glad I found your blog through my sister; you make beautiful soaps and your blog is fun to read! Wishing you a successful and happy 2013! What a wonderful soaping year you've had. You are such an inspiration to me and I am happy to have found your blog. I look forward to many more beautiful creations from you. Happy New Year! Thanks Roxana, it makes me very happy when people say that my blog is an inspiration to them...I get a lot of inspiration from my fellow bloggers too, so it's nice to be able to give back :) Happy New Year to you too! I also loved to swap soaps! We should do that again. A little soap shop? I would like that. Can´t wait. Lucky for the soaping world that you came back from your hiatus. I love love love all your soaps and how wonderfully talented you are. I'm looking forward to seeing all your new creations for 2013. Happy new year, hope to read many news again in the new year! Thank you Katrin, a very happy new year to you too! What a beautiful year, dear Cee! I wish you a successful, healthy 2013, full of love, inspiration and soaps. Cee, it's been fun and inspirational following your soaping adventures! You are so creative. 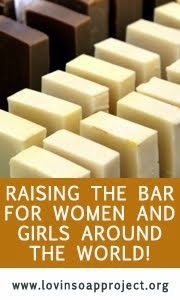 I hope you are able to start your soaping business - I'm positive it will be a huge success. Your soaps are wonderful! Wishing you a happy and blessed 2013! Thank you Linda, I really appreciate your kind words! This blog has been a fun and creative outlet for me, I'm so happy that you and others enjoy it too! Wishing you all the best for 2013 Linda! I would totally buy soaps from you. Your blog,Cee,was among few others which I started to follow and by today still has remained one of my faves. The second, you were one of those who made me wish start my own blog. So,you're inspiring person and soapmaker,too. I'm really looking forward to seeing your shop,I know you will be selling all soaps out! Happy new year dear (we have already sent 2012 to history),wish you and yours good health and happiness! Dearest Maja, you were one of my first official followers and we've been friends ever since :) So happy to see that you started your own blog this year, can't wait to see what 2013 has in store for you...very exciting! Wishing you all the best my dear friend! I had to figure out a way to keep track of what I was doing too! Especially since I use about 4-5 different recipes. I have a whole excel spread sheet now :D It was actually fun to go back through it and see everything I'd made for the year. I MADE A LOT OF SOAP! Crazy! Can't wait to see what this year brings! Happy New Year. 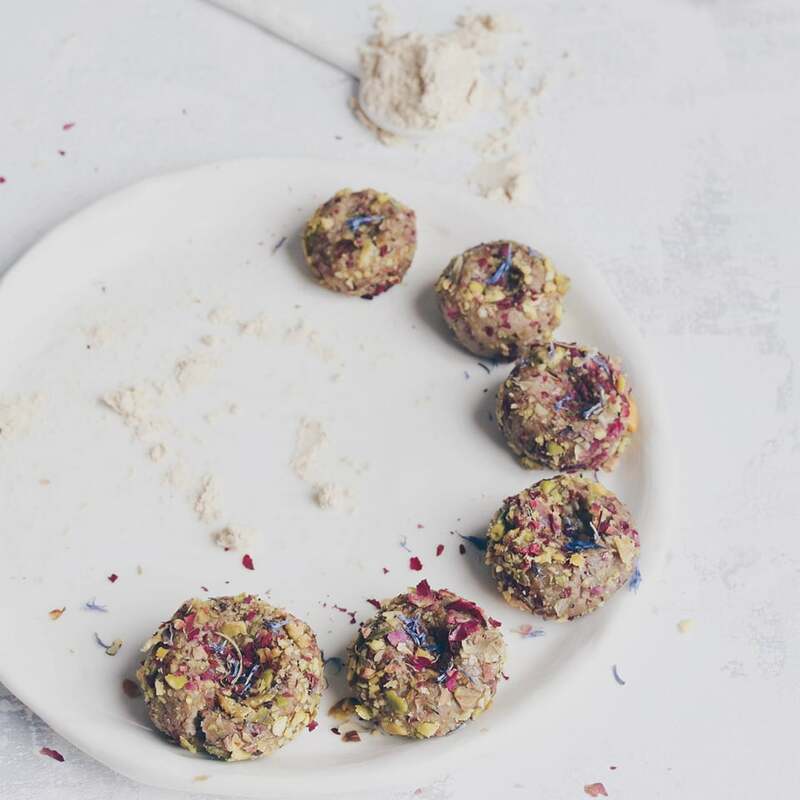 That is a great idea Jennifer, I am finding too that I am losing track of which exact recipes and amounts of additives I used with each soap...a spreadsheet is an excellent idea! Happy New Year Cee! It looks like you'll be quite busy in 2013 with all new projects & tasks. Well, what would I like to see more on O&B? This may come as a surprise, but, uhm, more soap? XD Seriously, I can't seem to have enough, and when I don't have time to make my own for weeks, I really enjoy reading about other soapers creations. Ahem, I don't see your Cherry Blossom soap mentioned! That was one of my faves from you!! Lol Semplice! I wondered who the mystery TT was, glad to know it was you! :D It's funny that you mentioned the Cherry Blossom soap, because I've been looking at my cherry blossom flower mold lately and wondering what I could do with it to change it up, hoping inspiration strikes me soon! Did you know that you can get them ON AUTO-PILOT AND ABSOLUTELY FOR FREE by registering on Like 4 Like?